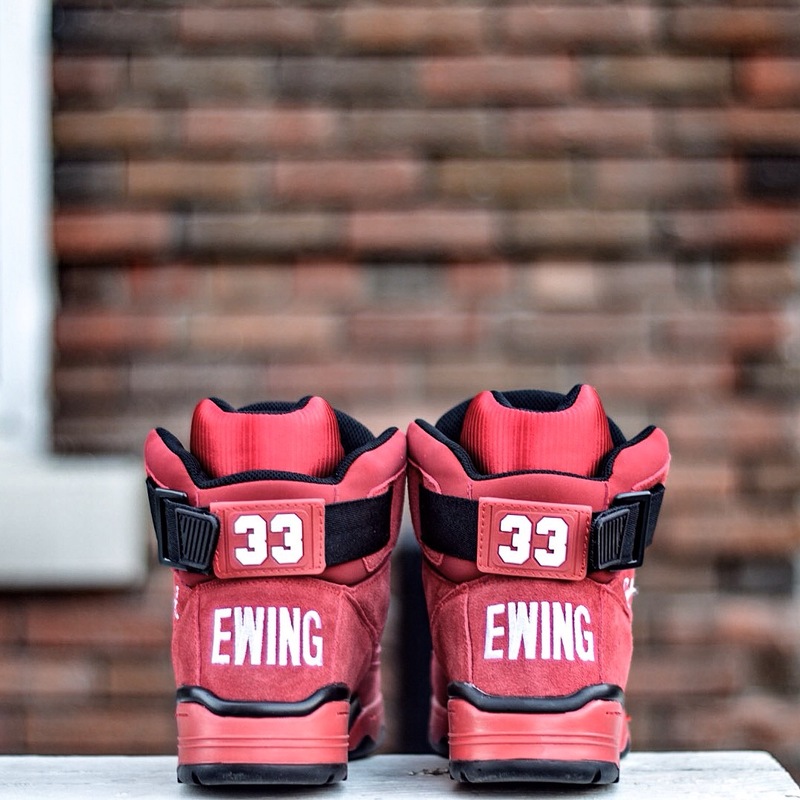 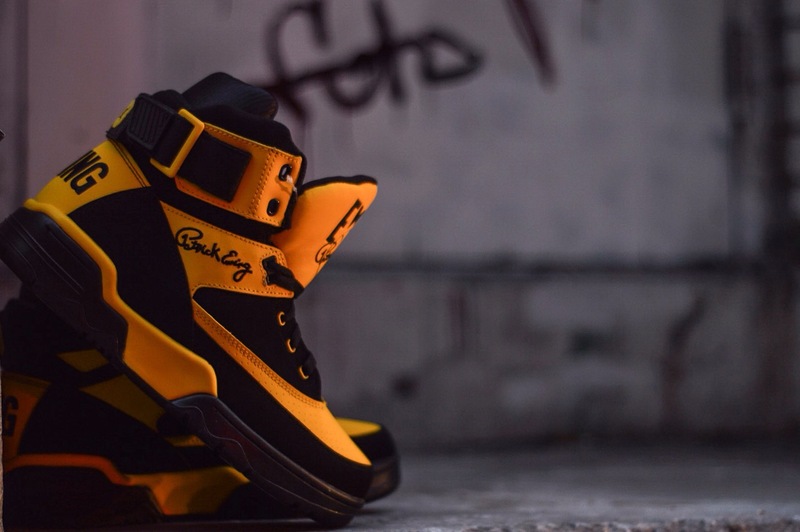 Calgary has its first Ewing Athletics account. 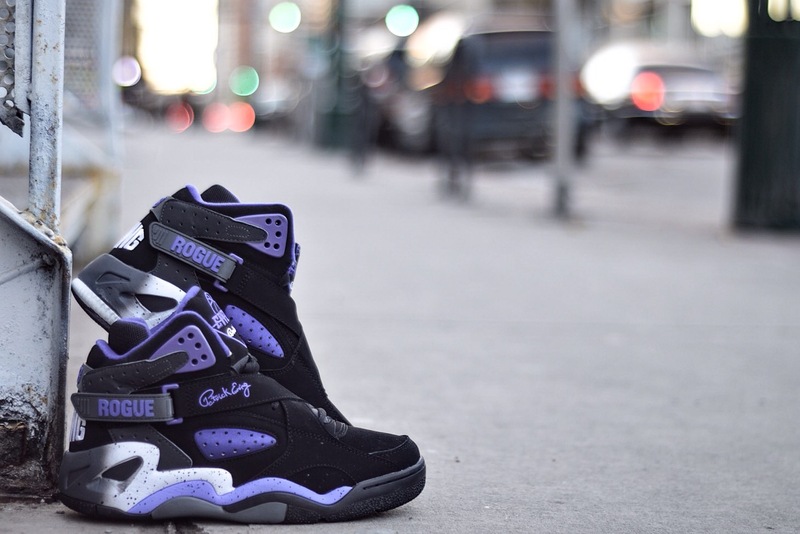 That’s right, the funky fresh basketball flavor of the 90’s has found a home in YYC on the walls of Lexington Ave. 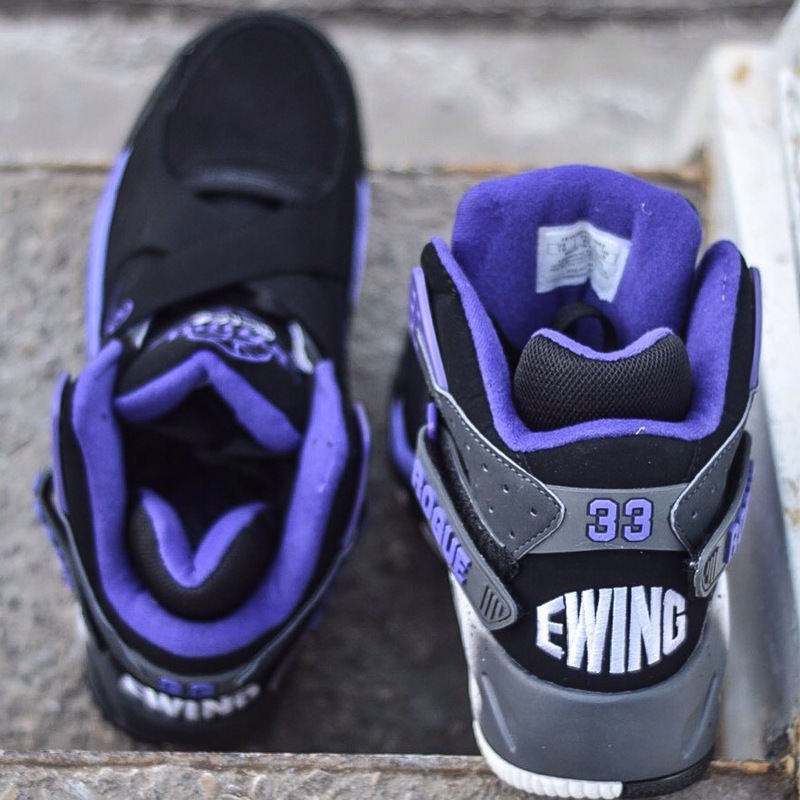 The Ave will be dropping two different models and three colorways of Patrick’s retros. 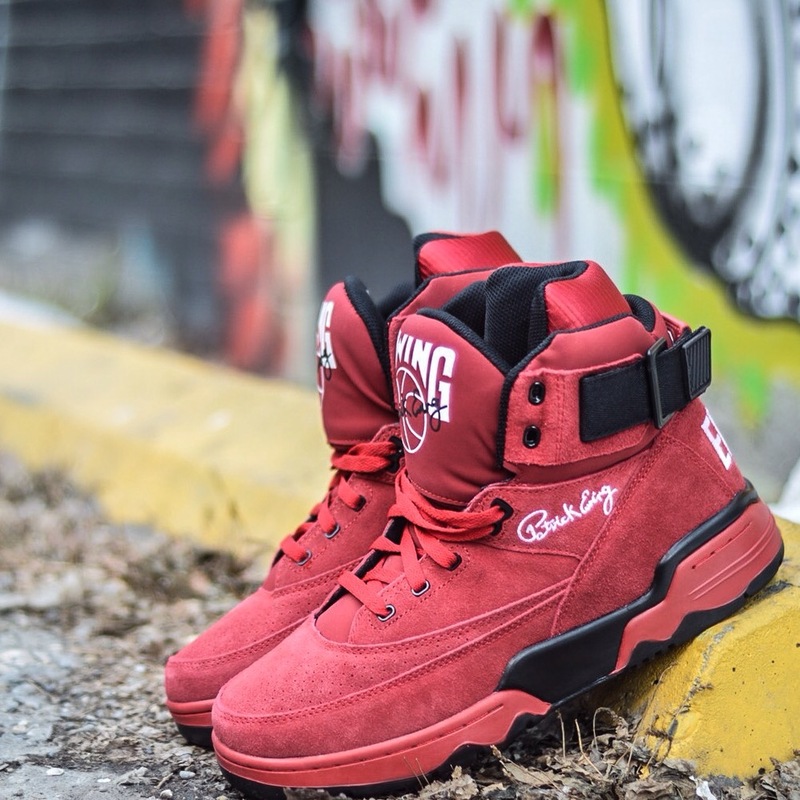 The 33 Hi will be released in an all red suede, with white branding and black hits throughout, next to a black and yellow combination, they will also be dropping the Rogue model in black/purple/white combo, with a grey gradient and a purple streaking, speckled midsole. 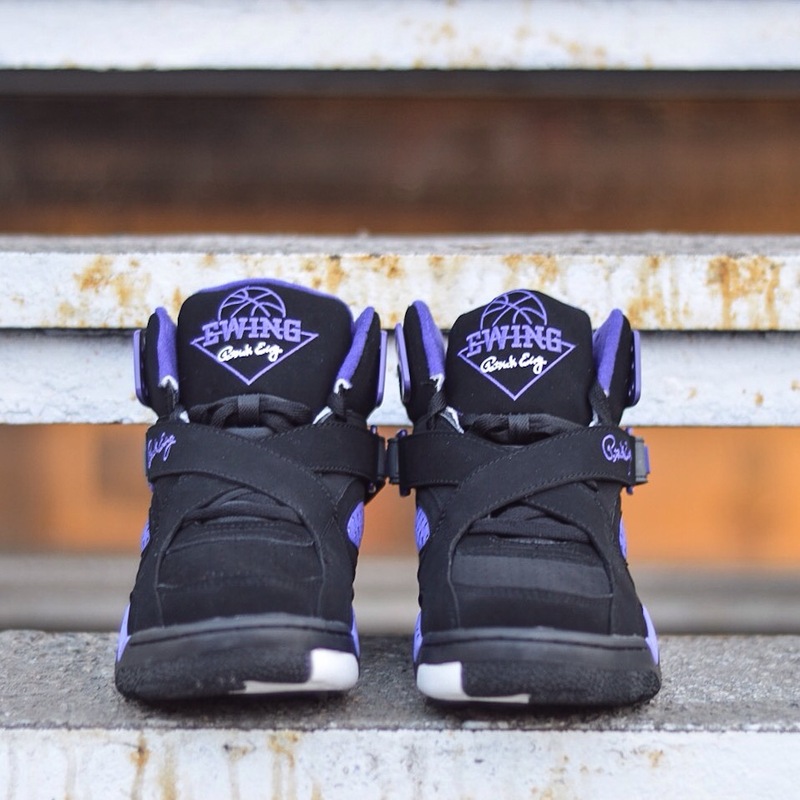 The price will be set at $150 and they are set to release all three pairs this Saturday, January 24th. 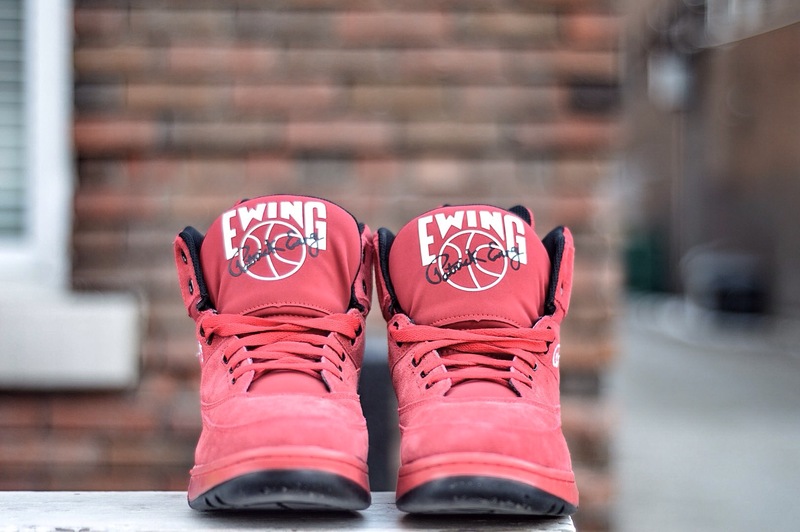 Will you be getting a pair? 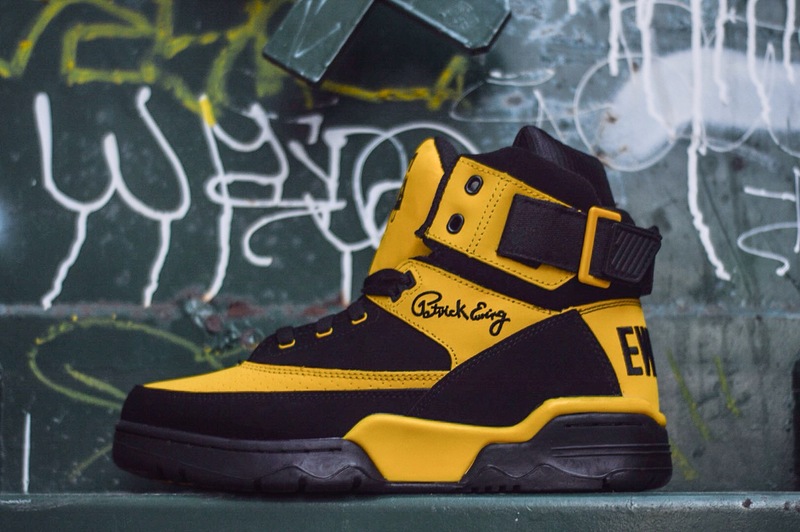 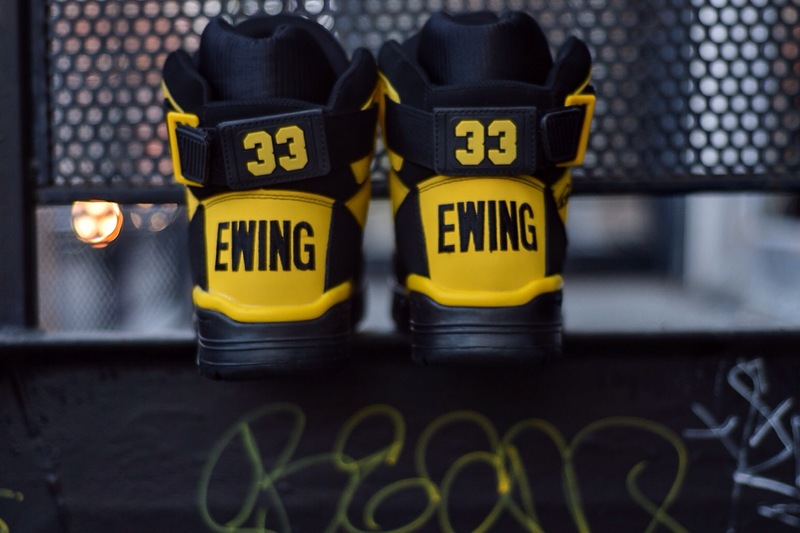 Let us know, and keep an eye out for more Ewing Athletics to hit the shelves.